It has been said that traveling is the only thing that you buy, which makes you richer and this belief can definitely be found in the land of pharaohs “Egypt“. Discover the best places to visit in Egypt the country which has been built over 7,000 years of civilization and such a magnificent culture is depicted in its unique tourist cities, which are opened day & night for your hospitality. Egypt is an exclusive tourist country that has a huge number of attractions left by great ancient Egyptian pharaohs including its massive temples, hypnotic statues, sacred places, and other memorable landmarks that can’t be missed. Cairo is the city that holds inside the majestic landmarks of ancient Egypt. While visiting Cairo, you’ll find yourself heading with no doubt to Giza to see One of the most important wonders of the World “Giza Pyramids Complex” and to be more specific, you first target will be the great pyramid of Khufu, which is a true masterpiece that shows the Egyptian art that was followed by another two great pyramids of Khafre & Menkaure, who all belong to the same dynasty. You also will visit the Great Sphinx that has always been the guardian of the three pyramids and what is truly interesting about it is that it has the head of his builder “king Khafre”. That is not all as you can also head to Saqqara to visit Saqqara Step Pyramid, Memphis City, Dahshur, which are all incredible destinations with the greatest Pharaonic achievements. If you want to check some of the marvelous modern attractions in Cairo including Salah El-Din Citadel with its mesmerizing Mohamed Ali Mosque that narrate the great history of struggles, and with no doubt there is no completed visit to Cairo without heading to the Egyptian Museum to see the Egyptian mummies with their artifacts and great antiques. You will also love to visit Khan El-Khalili Bazaar where you will have the chance to shop, buy gifts, take lovely photos, and much more than this. 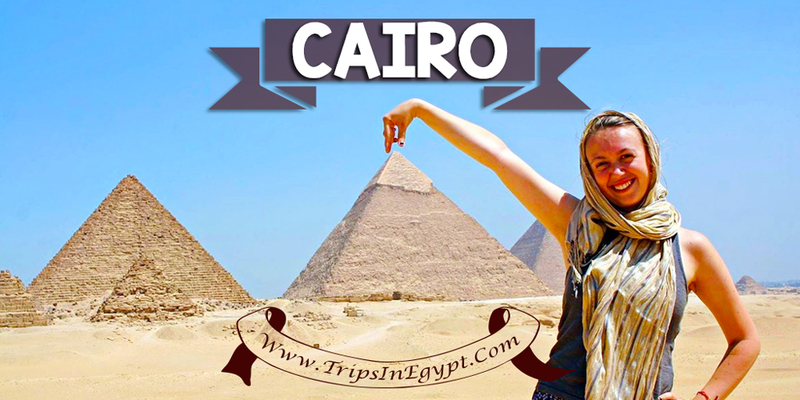 Check our Cairo day tours and enjoy fascinating trips to the best attraction in Cairo. Luxor is full of secrets & mysteries as it was built in the location of Thebes, the ancient capital of Egypt, and it is truly one of its kind, as it contains inside more than one-third of the world monuments and definitely, you would like to visit its two banks. On the East Bank of Luxor, you’ll visit the majestic Luxor & Karnak temples and you’ll be a very lucky person if you got the opportunity to visit the sound and light show at night in Luxor temple and here all about the ancient deities of Egypt. On the West Bank, you’ll visit unforgettable sightseeing including Valley of the Kings to explore the last resting place of the kings Ramssess III, Ramssess VI, Merneptah & Tut-Ankh-Amon, see the Temple of Queen Hatshepsut, dedicated to the only female ruler who ruled Egypt for 20-years with wealth and peace. You’ll also head to the last remaining statues of Amenhotep III mortuary temple which are called “Colossi of Memnon”. If you find yourself in Luxor, then don’t miss the chance and check our Luxor day tours to get the true exciting by visiting the highlights of Luxor city, plus amazing trips to Cairo and Aswan landmarks. Aswan is most beautiful city that is called the “Nubian City” as its current citizens are Nubians and they are known all over the world with their kind hearts and their hospitality to all tourists and you’ll be surprised after knowing that they will let you enter their houses to know all about their customs & traditions. 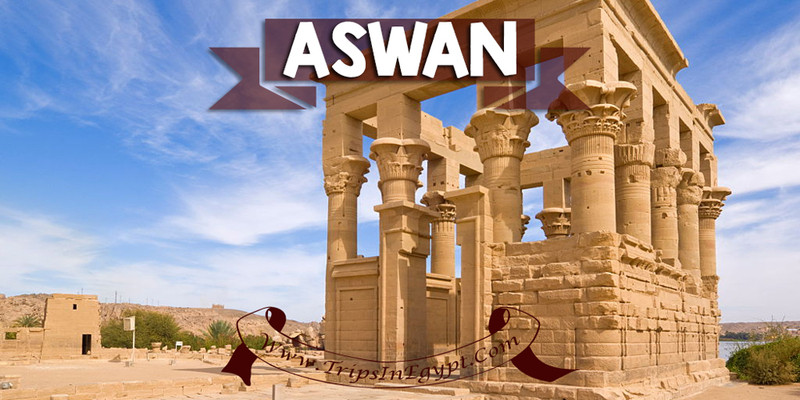 In Aswan, you will visit the High Dam which took about 10 years to be built with the help of the UNESCO to protect the Pharaonic attractions in Aswan. Moreover, you’ll find the largest to be ever built by a human being and it was built during the reign of Queen Hatshepsut from the 18th dynasty and it is called “The Unfinished Obelisk”. Philae Temple is a fanciful destination in Aswan that has been transferred to Agilkia island to be saved from flood and then you definitely need to head in an incredible tour to Abu Simbel temples, which were built by Ramesses II who wanted to do two great things, first of all, to build a temple for himself to commemorate his victory in the battle of Kadesh & the date of his coronation and that is why he built the great temple of Abu Simbel and he didn’t get enough as in order to show his deep affection to his wife Nefertari, he built the smaller temple of Abu Simbel for her. There are also Kom Ombo & Edfu temples, which you can head to them by a car or through boarding Egypt Nile Cruises and this is certainly is going to be a unique experience for you in the land of Pharaohs. 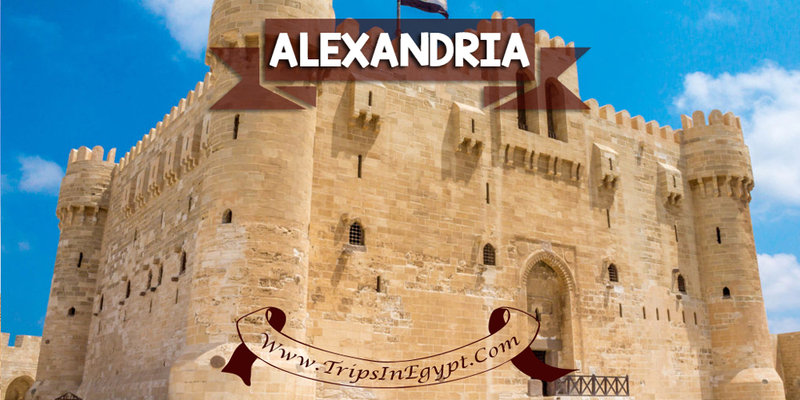 Alexandria was always considered the bride of the Mediterranean Sea because of its spectacular landmarks and its rich ancient destinations. There you can find Pompey’s Pillar, Alexandria Library, Qaitbay Citadel, the Catacombs of Kom El-Shokafa, and of course, we won’t miss its breathtaking beaches, hotels, cafes, and so. 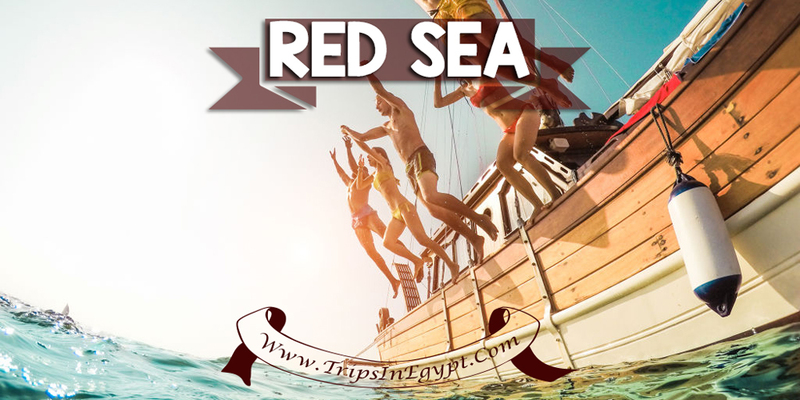 Egypt is known with its terrific coastal beaches in Hurghada, Sharm El Sheikh, El-Gouna, Marsa Alam, in which you’ll be able to do some unique activities including snorkeling, diving, desert safari, swimming with dolphin and much more interesting and different activities. 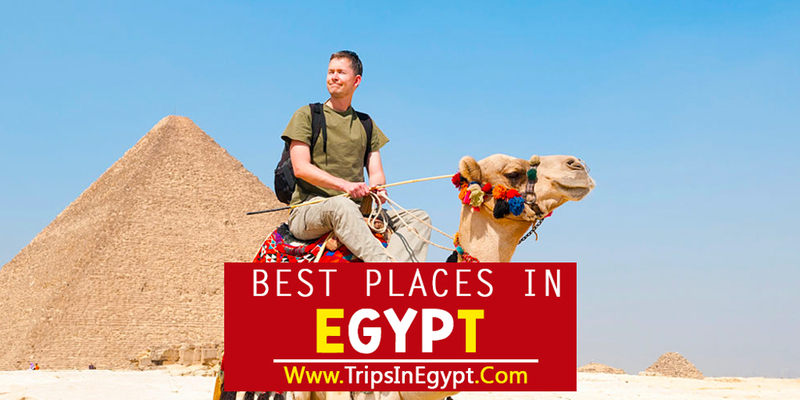 So when you decide to visit Egypt, choose among our fabulous Egypt tour packages & Egypt day tours in order to choose the best trip for you and don’t forget your chance to board one of our Nile cruises to enjoy the ultimate greatness of Egypt’s attractions.